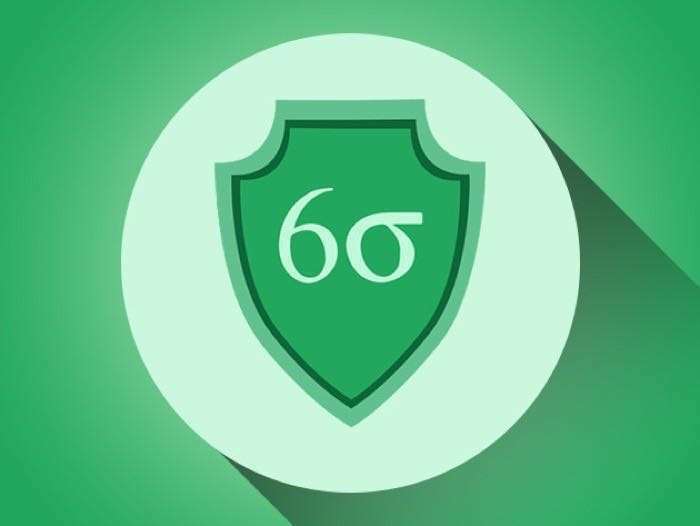 It is that time of the week again, time for or weekly round up of the most popular deals in the Geeky Gadgets Deals store over the last seven days. 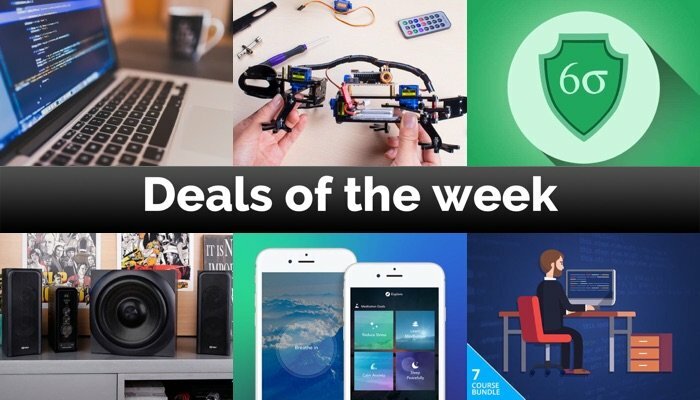 Some of this weeks most popular deals have included the complete python programming bundle and more. 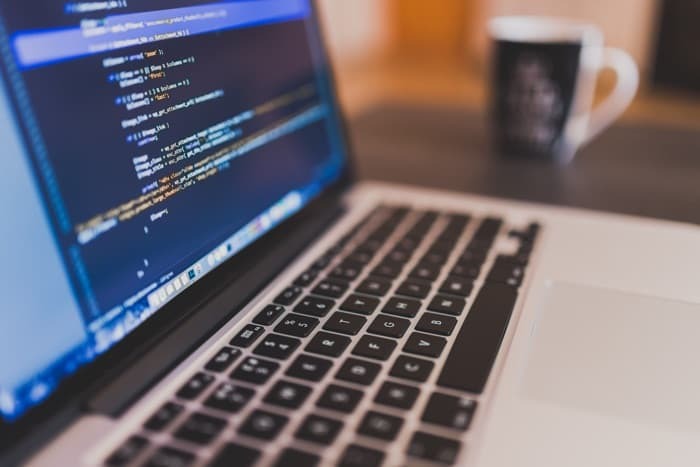 The Complete Python Programming Bundle is available in our deals store for just $19 it normally retails for $1,176. Meet the Ratsel, one of the most powerful 2.1 speakers of all time. Combining a range of technology, it exudes captivating power ideal for movies, video games, and music alike. Characterized by elite German engineering, the Ratsel highlights the confluence of form and harmony in a sound system capable of reproducing the full spectrum of sound in detail through 360W speakers. 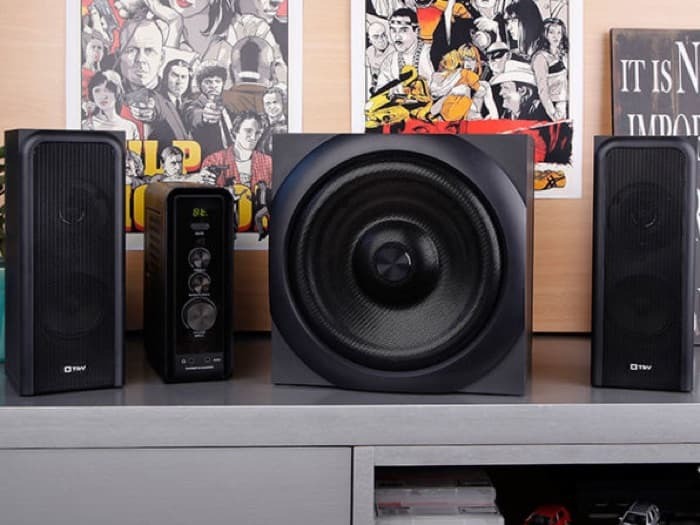 With a central subwoofer and two satellite speakers, it will allow you to enjoy all your games, movies, series and music wirelessly thanks to Bluetooth and NFC. 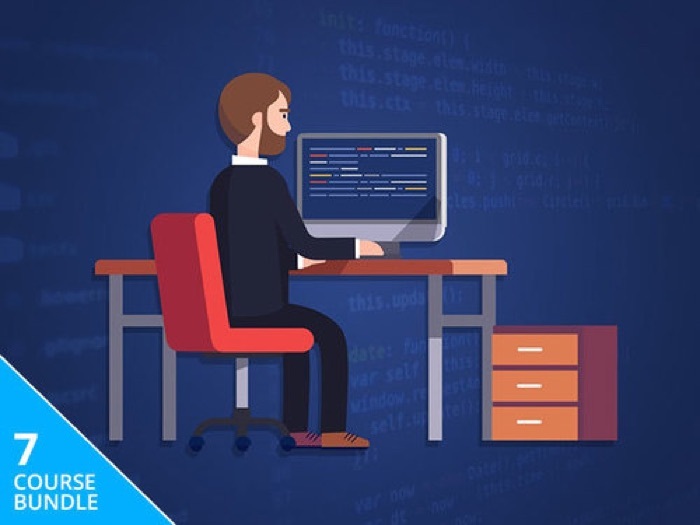 The Software Engineering Mastery Bundle is available in our deals store for just $35 it normally retails for $310. The Aura Premium Lifetime Subscription is available in our deals syp0re for $59.99 it normally retails for $399. How will you improve in 2018? How about prioritizing your mental health? 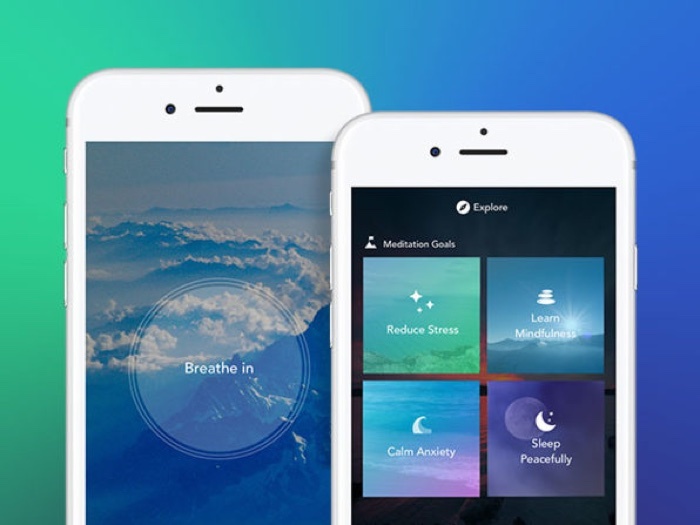 Created by top meditation teachers and therapists, and personalized by ground-breaking AI, Aura Health helps you relieve stress and anxiety by providing short, science-backed mindfulness meditation exercises every day. There are many mindfulness apps out there, but Aura is the only one that uses machine learning to completely cater to you and your specific needs. You can take stress ferociously head on, or you can allow Aura to help you reach a greater equilibrium without breaking the bank or spending excessive amounts of time on complicated exercises. 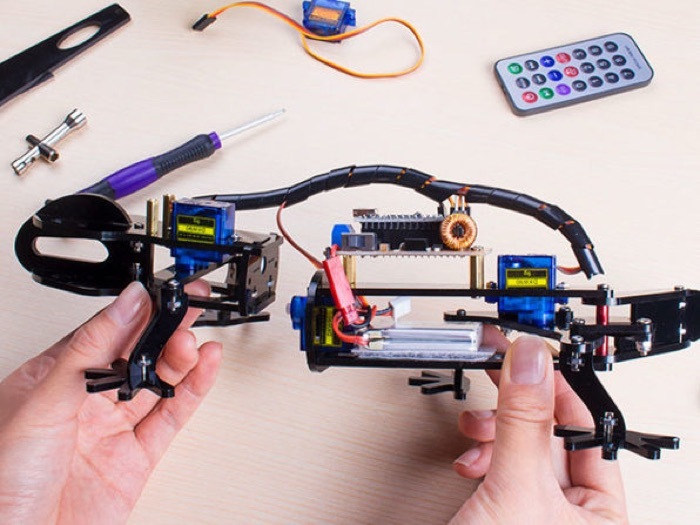 The DIY Bionic Robot Lizard is available in our deals store for $54.99 it normally retails for $65.99.